Nu EcoSafe Strip Concrete Etch is a water-based surface prep etching compound specifically designed to provide a surface profile on green and mature concrete. Etching is often a pre-requisite for application of high performance paint/coating systems. Nu EcoSafe Strip Concrete Etch, has been proven to effectively etch green and mature concrete and masonry. The depth of etching achieved with Nu EcoSafe Strip Concrete Etch is the same as that of hydrochloric or muriatic acid. The residue is easily removed by water rinsing. These products are suitable for treating vertical and horizontal surfaces. Lowers insurance costs for worker safety and storage hazards. Brush or broom application. Plastic watering can, polyurethane sheets, masking tape, gloves and safety glasses. Protect surrounding areas. Ensure etching area is clean and dry. Optimum surface temperature is 20ºC to 32ºC. 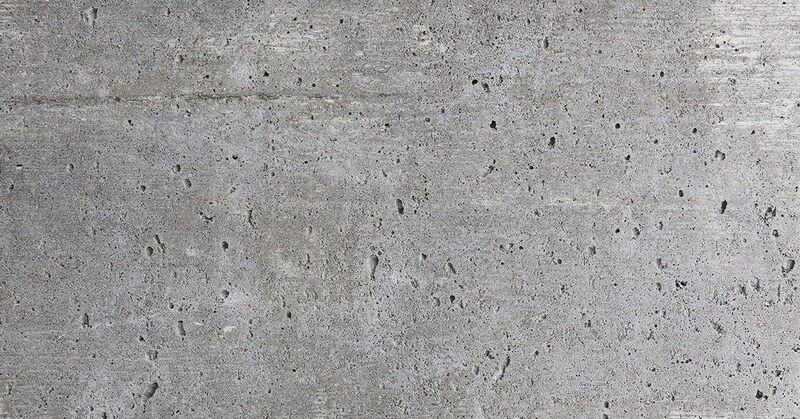 Do not etch soft or damaged concrete. Add Nu-EcoSafe Etch to water. Rough stipple finish: 1 part etch to 15 parts water. Steel trowel finish: 1 part etch to 10 parts water. Surfaces hardened or high MPA: 1 part etch to 5 parts water. Test on a small, inconspicuous area. Check time required and dilution rate. Check suitability of the substrate. Pour diluted Nu-EcoSafe Etch into a plastic watering can and disperse evenly over surface. Spread using a nylon brush or broom. Rinse and scrub or high-pressure wash as soon as the required etch is achieved. Average dwell time is 15-30 minutes. Check on test area. Rinse surfaces as soon as required etch is achieved. Use generous amounts of water. Best results achieved with high-pressure wash. Proper safety procedures should be followed at all times while handling the product. Wear rubber gloves and safety goggles.